My days tend to run into each other, and I then I forget what is going on. Currently, I am the only person in the household that has not succumbed to Hand, Foot, and Mouth. Emma caught it at her second day of Mother’s Day Out and then proceeded to pass it around the house. I am pretty sure that I haven’t gotten it because of my life in food service. I have been trained to wash my hands ALL the time, and surprisingly that is the one thing they say that will prevent you from getting it. I would also like to confess that we went away for the weekend, without the kids and dogs, and I failed. 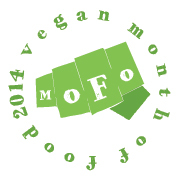 I have a new found respect for all vegans because now I know what you must struggle thru while traveling to find some place to eat with vegan options. Especially, when you are in the middle of the country. I guess then you just plan ahead and bring snacks and meals with you. I did not plan ahead and after sitting in a car for 5 hours and not having anything to eat since the night before (it was 1 pm by then), I caved. When I got home I went straight back to eating Vegan. You know what, it was a good lesson to learn because I have figured out how to fuel my body. Surprisingly, I really like the way I feel and my body looks when I am eating Vegan. So, for the most part I will probably stick to a plant based diet/lifestyle. Now, back to some yummy things that I made when I got back home. Yesterday morning, I wanted something that reminded me of fall. Since we were up in the mountains it was cool and perfect, leaves weren’t falling yet. I got back home and it was a bit humid, warmer, and just not pleasant. I wanted something to remind me of the nice fall weather in the mountains. So I made the Gingerbread Waffles from Vegan Brunch. I tried to make them as pancakes for the girls, but they didn’t turn out right. Granted, they still ate them but they were a little gummy. 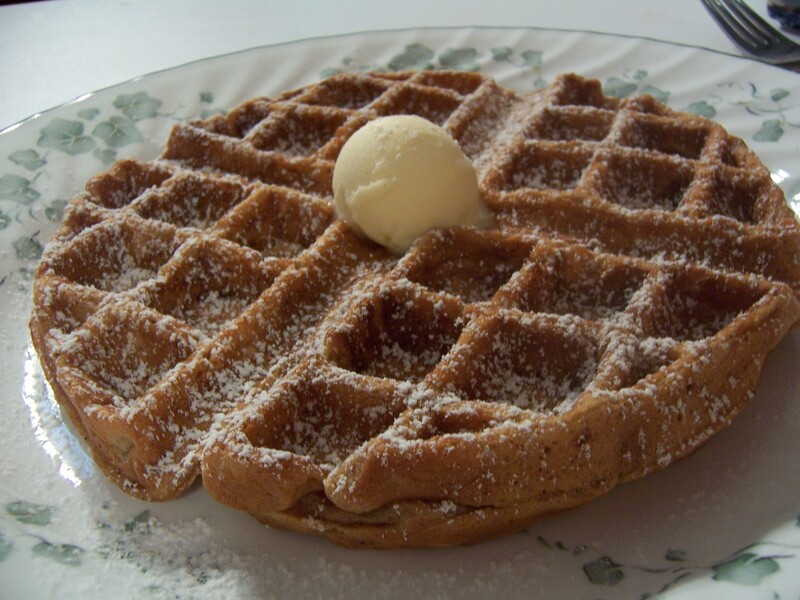 Then I threw them in the waffle maker, I only have a Belgium Waffle Maker, and of course they wouldn’t crisp up. So for these you definitely just want a regular waffle maker. They did work nicely toasted in the toaster the next day. 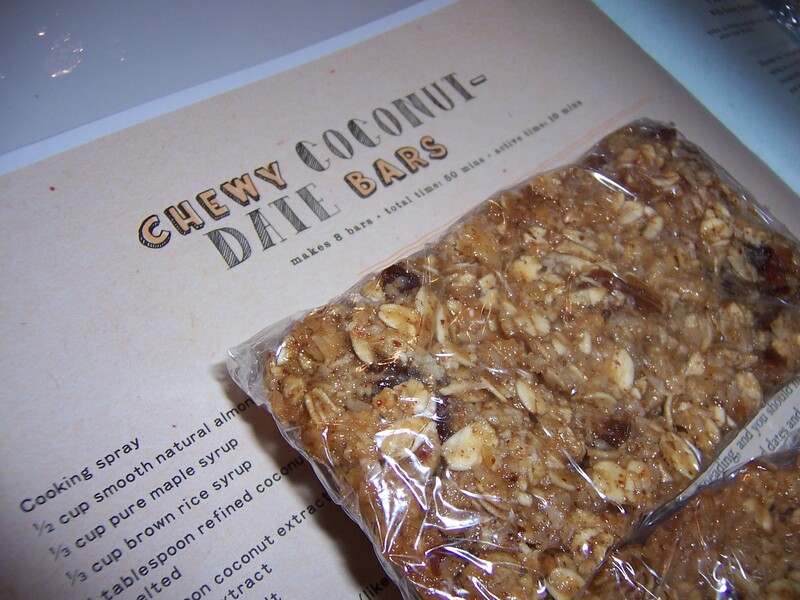 Earlier this afternoon, I made the Chewy Coconut Date Bars from Isa Does It. They turned out really good, but I think I needed to bake them just a bit longer. They are currently individually wrapped in plastic and hanging out in the fridge. I am sure these are going to end up being my breakfast for the next few days. They would be perfect with a cup of coffee. I am also planning to make the Chewy Peanut-Chocolate Chip Bars later this week. 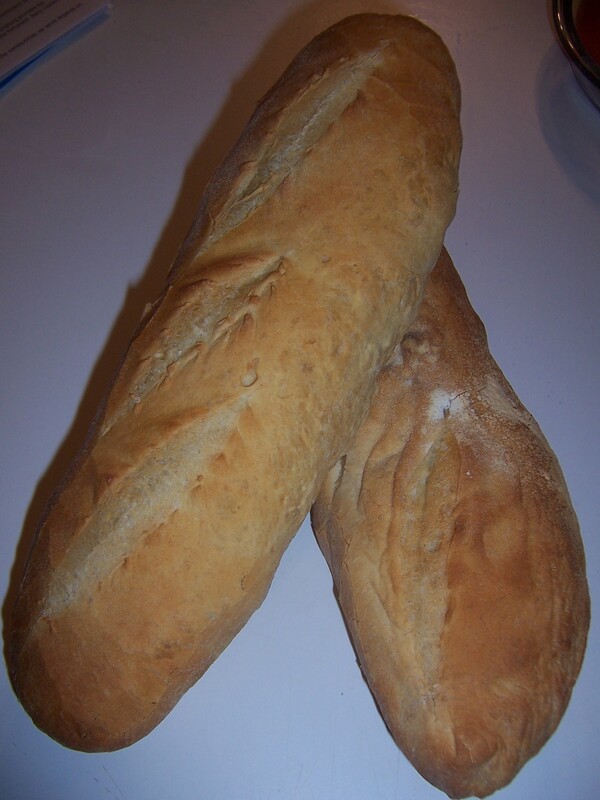 Last but definitely not least is the French Bread that I made a couple of weeks back from Baking With Julia. Oh, French Bread with your perfect ingredients of Water, Salt, Yeast, and Flour. I alluded to my original problem and why I was a day late baking these, but lets revisit my quest for compressed yeast. The last time that I bought compressed yeast was about a year ago, and I froze the left overs. I knew that there was no way that the yeast was still alive, but I still had to wait 24 hours for it to defrost in the fridge before I could test it. Which involves sugar and a bit of water. While I waited, I decided to take the girls with me to the last place I bought it. I have both girls in tow, 1 year old and a 3 year old, of course I didn’t grab a cart so I am carrying one and holding the others hand. We get to where it would be and I see a sign for it, but no product. I ask an employee, who brings another one over, and explain what I am looking for. He informs me that he has never seen it before, and I tell him that last time I saw it was a year ago. So it looks like they don’t carry it anymore. I did do some research and found a conversion factor to figure out how much active dry yeast I needed. Which was 3 tsp (1 tablespoon) active dry yeast to the 0.6 oz compressed yeast. So, I just had to wait a day to figure out if the yeast was alive. While I was waiting, I ended up with a day with no kids. How this happened, I have no idea. I ended up swinging by a store I had never been to and talked to a nice gentleman that informed me that they didn’t carry it and he hasn’t seen it in any local grocery stores in awhile. Oh well, I guess I will just go home and test the yeast…. it was DEAD. Back to where I started with no compressed yeast and my conversion factor. I guess I wasted 24 hours when I could have had the bread made and then entry posted on the blog. Lesson learned…use what you have. I am still planning to make some Boston Cream Donuts soon, so stay tuned for those, even though it won’t be Vegan MoFo anymore.